On October 26th, our Sharing the Passion program took us to The Hague at the HiiL Foundation to learn more about our newest portfolio company: Justice42. 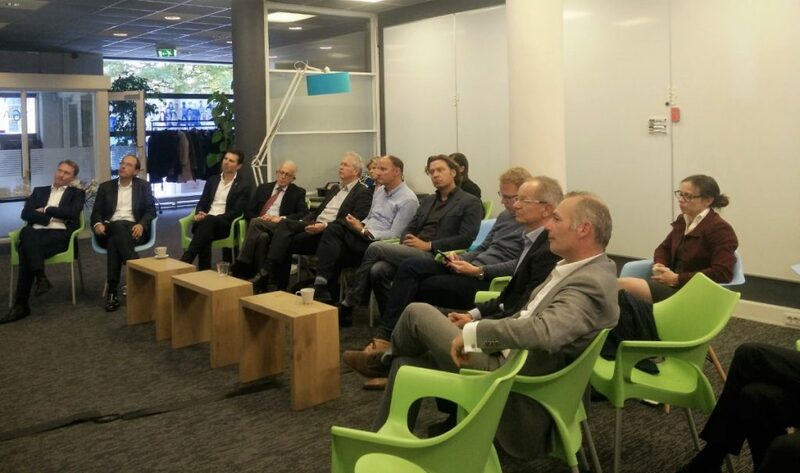 Investors and shareholders of SI² Fund gathered there with some entrepreneurs and of course our entire team for an afternoon of sharing about the first service of Justice42: uitelkaar.nl, an online divorce resolution platform. 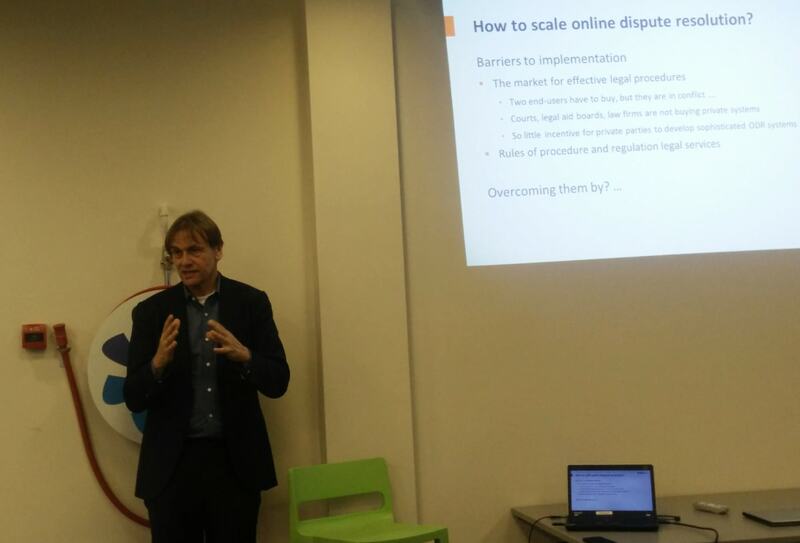 Prof Maurits Barendrecht, research director at the HiiL Foundation, started off the afternoon by giving us some insights on a survey the HiiL Foundation conducted about justice needs in several countries. The results he shared highlighted the needs for a better and more efficient justice system. He pointed out that online dispute resolution could help tackle those issues but that there were still barriers to be overcome. Kaspar Scheltema, CEO and co-founder of Justice42 took the floor right after Prof Barendrecht and gave an introduction of what Justice42 is about, where it comes from and what it aims to do. He explained why they chose to start with divorce as the first type of dispute they want to help tackle. He also explained that they hope to expand their services to other type of dispute, and maybe to other countries. 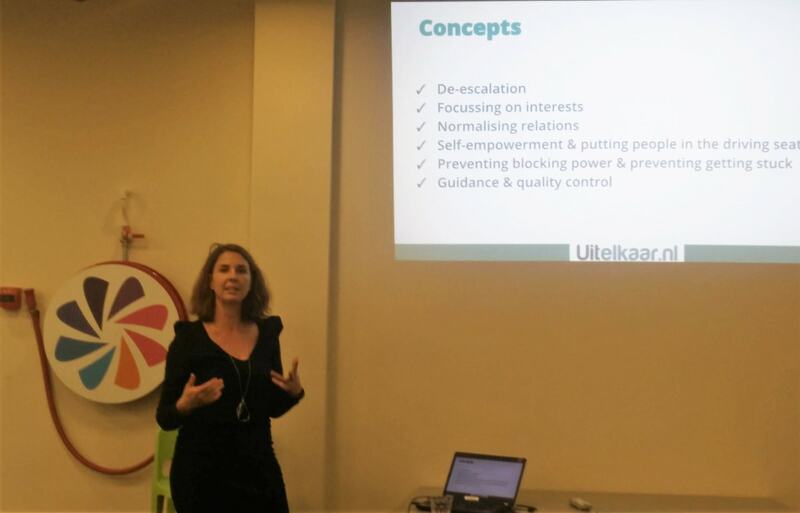 Last but not least, Laura Kistemaker, COO and co-founder of Justice42, made a brief introduction of uitelkaar.nl and of the key concepts behind the platform. Most importantly, she gave us a demonstration of how the platform actually works, showing us all the steps necessary for the (ex)-partners to reach an agreement and how those steps were optimized to avoid conflicts. It was really interesting to see their vision of online divorce resolution and how they put it in place. Throughout those introductions, the participants asked many questions from which some good, serious and constructive conversations arose afterwards. 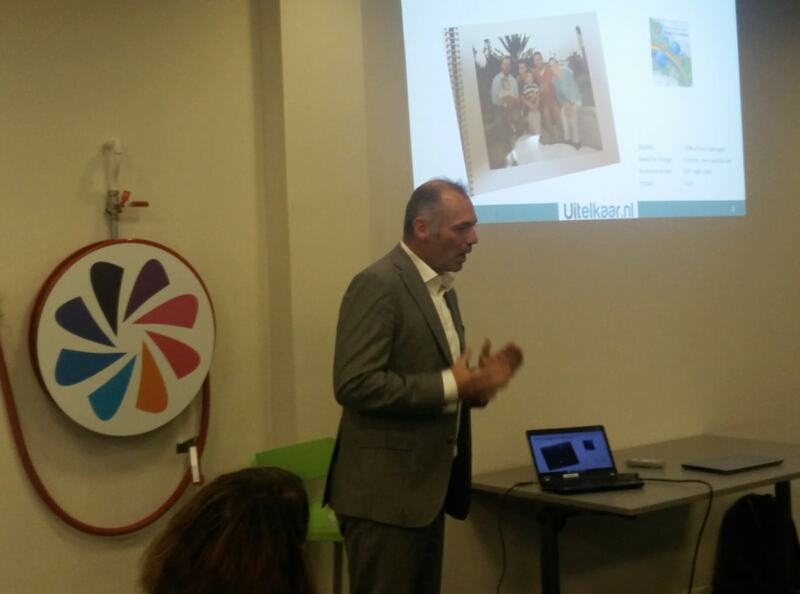 All the speakers showed a lot of enthusiasm and passion about the uitelkaar.nl project and they could pass those on to us quite easily. It is fair to say they are giving all their energy for their service to grow and expand in the right direction. To conclude, we can say that this Sharing the Passion event was a nice experience. Our investors and shareholders got to meet the team behind Justice42 and share ideas and thoughts with them. Our whole team is already looking forward to the next Sharing the Passion event and thanks everyone who was there for this edition.